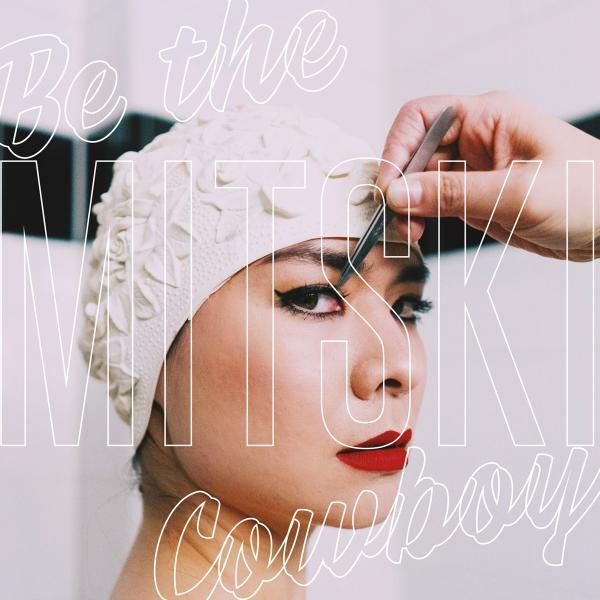 Mitski's new album Be the Cowboy is out August 17. 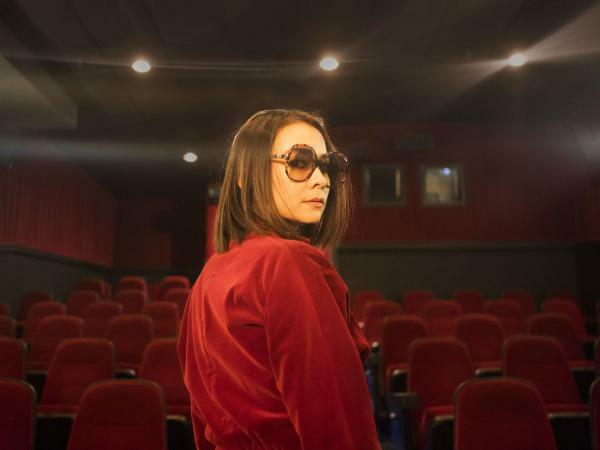 "I think this is one of my vaguest songs," Mitski says in this conversation about her new song, "Geyser." "Usually my songs have a narrative of some sort. But this song is all feeling." "Geyser" is the leadoff song on her new album Be the Cowboy. And there's nothing vague about the music — it builds with a powerful precision. Mitski has an intense desire to write songs. In fact, that's very much the overarching theme of "Geyser" as Mitski points out in our conversation. "I will be whatever it needs me to be. I will do whatever it needs me to do in order for me to continue to be able to make music." It's that passion that defines the 14 songs on Be the Cowboy and the kind of passion that went into the making of this two-and-a-half minute video for the song. The film was directed by Zia Anger, who also directed the video for "Your Best American Girl." "Geyser," shot on a New York beach, has a sense of desperation to it. "Actually, you don't really see it on the screen but it was pouring rain," says Mitski. "It was cold and there were so many physical extremes that actually really fueled my performance. Zia is so good at capturing sentiments — physical and absurd symbols on the screen. She just said, 'I can see you running on a beach and then digging.' And I'm like, I'm in — I'm doing it." You can hear the entire conversation with Mitski with the audio play button at the top of the page.